James Lamprey is the host of a Youtube channel called FunFoodsYT. He enjoys cooking/baking and traveling. He is also an event speaker. Halloween is a fun time for kids. Kids look forward to gathering candy and treats from friends and neighbors. 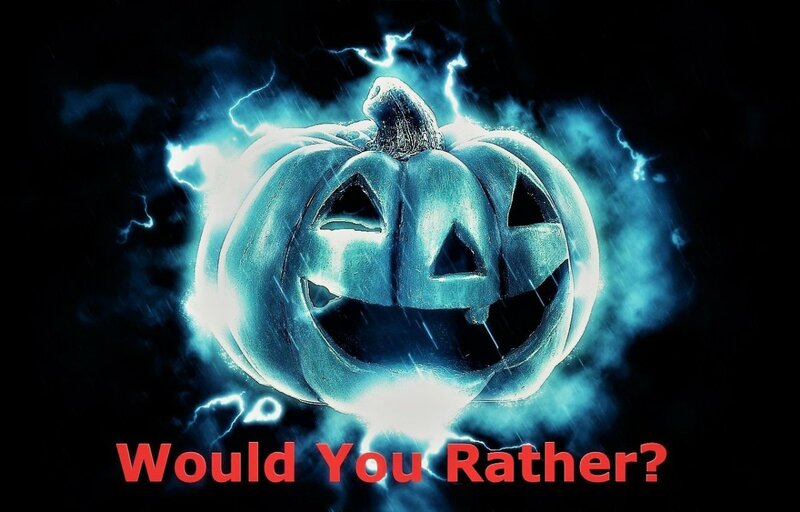 Unlike other holidays, Halloween typically doesn’t have much of a build up leading to the big day. 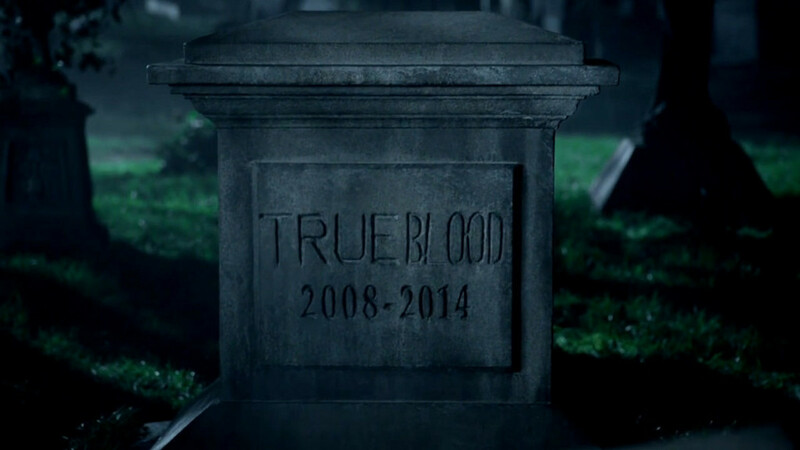 It’s all about the 31st and that is it. Christmas on the other hand has lots of build up leading to it. Kids make wish lists, they meet with Santa and even decorate the tree. Another activity that we associate with Christmas is baking. While Halloween isn't really about baking, I think it should be. What better holiday is there for us to spend time in the kitchen with our kids and make something fun and creative? I have made many different Halloween recipes on my Youtube channel through the years. I have them compiled into a Halloween recipe playlist for all to enjoy. 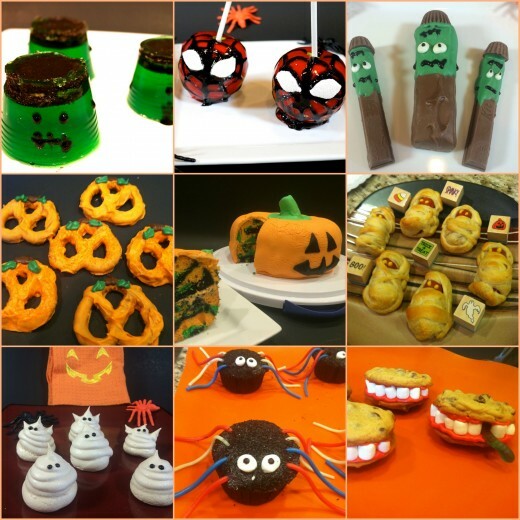 Last year I posted a blog about my Top 10 Halloween recipes and people love it. This recipe tops the list at number one because everyone loves J-E-L-L-O!!! 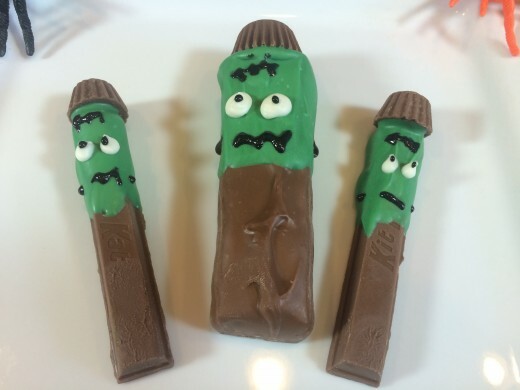 Frankenstein is one of those classic Halloween characters so naturally he was the perfect inspiration for this recipe. This Jell-0 is made with an Oreo cookie as his hat and black writing gel as his facial features. This is easy for the whole family to make. The hardest part about making this recipe is waiting for the Jell-0 to set. You could choose to use the quick set method when making the Jell-0 if you wish to speed the process up a bit. Drawing on the Jell-0 with writing gel can be a challenge. You could use melted chocolate if you prefer. Now here is a recipe you can make as a meal or just an appetizer. If you decide to make a meal use the whole hot dog, if you want to make it as an appetizer cut each hot dog into thirds. Simply wrap your hot dogs with cut up crescent rolls before cooking. Decorate the eyes using ketchup or mustard. Make sure to leave enough space around the face area uncovered. This will make it look more like an actual mummy and it will be much easier to decorate with condiments as well. You can also use sausage links in place of hot dogs if you prefer. If you are making these for a Halloween party, it is a good idea to leave some of them unwrapped and not decorated with the condiments. Some of your guests will want to choose their own condiments. Mixing the sweetness of chocolate with the salty taste of salted pretzels is the perfect recipe for Halloween goodness. Dipping pretzels in a little orange candy melts will take instantly make your recipe look more festive. Feel free to add some orange sprinkles to give them a sparkle. Add some melted green candy melts to make the stem. Some people choose to fill in the holes of the pretzels with orange candy melts. Either way, they will look great. 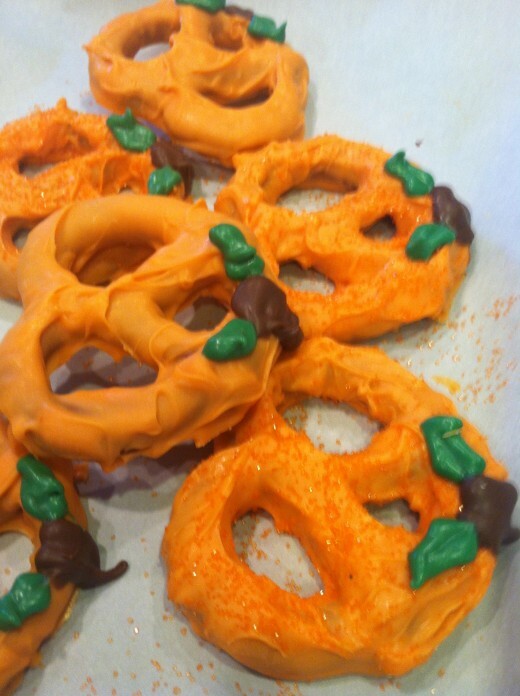 You could also melt more chocolate to draw a face on the pumpkin pretzels. 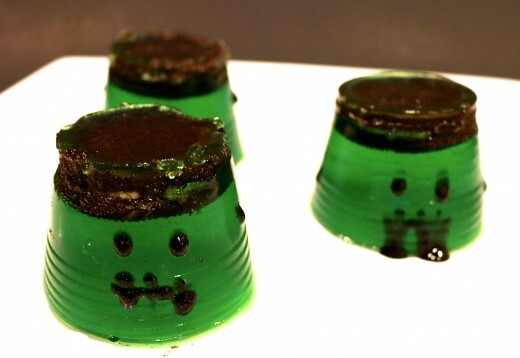 The best part about making these Halloween treats is the it is simple. This is a great treat to make with kids. Anyone regardless of skill level can help out. Simply pick your favorite candy bar and dip in green candy melts (chocolate). Decorate with black writing gel and top with a mini Reese’s cup. Just about any candy bar will work with this fun recipe. I suggest using both regular size and mini size candy bars for extra interest. These are great to make for a party. Just imagine how many different characters you could create with this recipe. 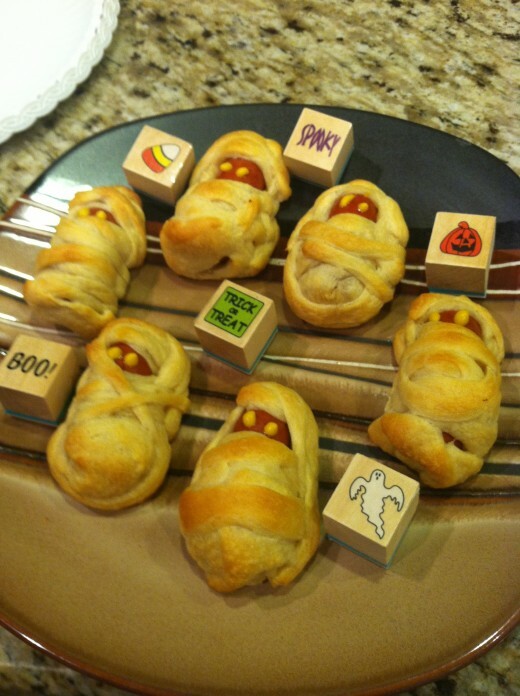 This is a fun recipe for those who want a simple and quick snack to make for Halloween. Maybe you got that last minute invite to a party and didn't have time to make something extravagant but didn't want to show up empty handed. 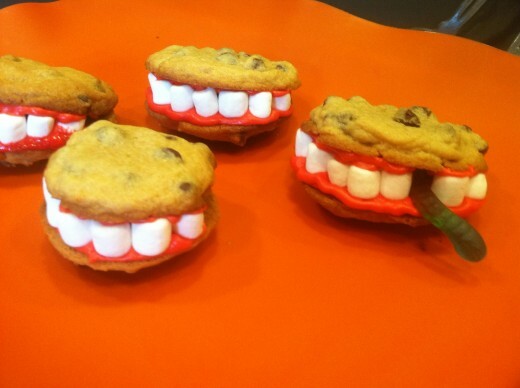 Just make cookies and decorate them with the marshmallows to look like teeth. This simple. It doesn't matter what type of cookies you decide to make, just make your favorite. Adding fun extras like gummy worms is a fun touch. 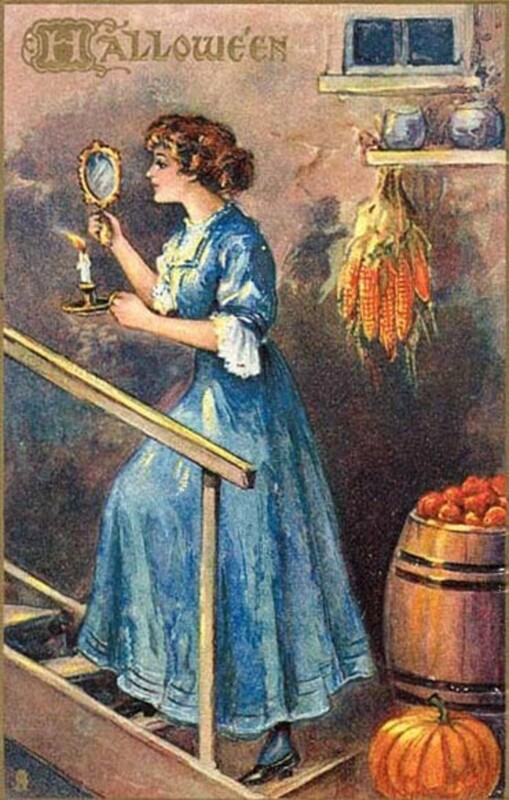 I hope you decide to make a new tradition of spending more time in the kitchen this year with your kids. It truly is the best way to spend time with those you love! What is your favorite holiday for baking? What is your favorite holiday Dessert recipe?